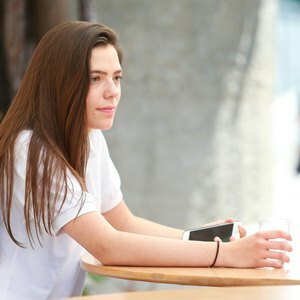 NAE : Relocation to London ! 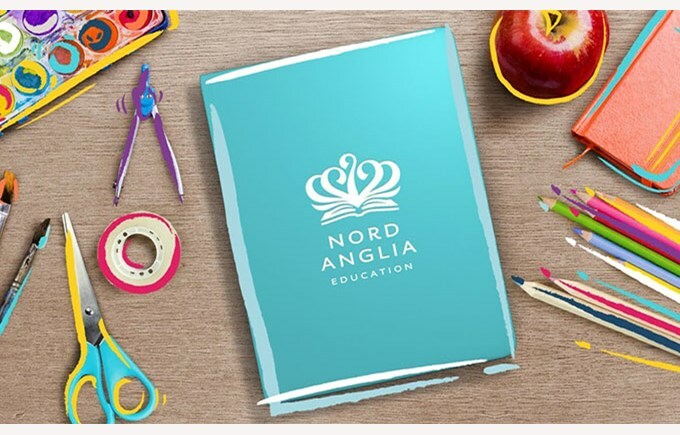 Nord Anglia Education is on the move! In mid-2019 the global headquarters will be relocating to London. London is an ideal base for the central support team to effectively meet the teaching and learning needs of the 53,000 students. We couldn’t be more proud of the rapid growth in recent years and we are looking forward to continued success from this new home in the United Kingdom. The London headquarters will operate as a hub for five regional offices in Chicago, Dubai, Geneva, Ho Chi Minh City and Shanghai.